Canonical today announces the availability of ‘snappy’ Ubuntu Core on whitebox and OCP switches. Ubuntu Core is a high security platform with transactional updates, offering a choice of switch control software from leading brands in the switch market and introducing an app store for switch innovation. Canonical’s move continues the disaggregation of hardware and software in the network equipment market, going further than previous initiatives by separating the operating system from control applications. 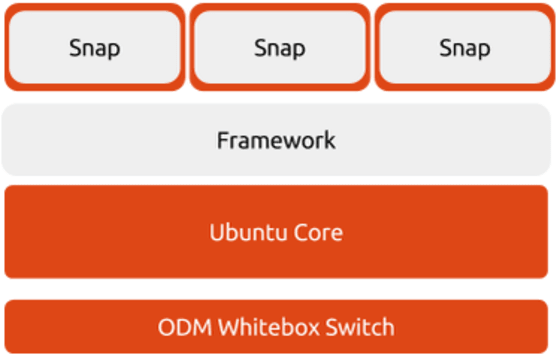 Rather than a choice of firmwares, each of which has fixed functionality, Ubuntu Core allows switch control vendors to extend their offerings dynamically with apps (or “snaps”) on the shared core platform. 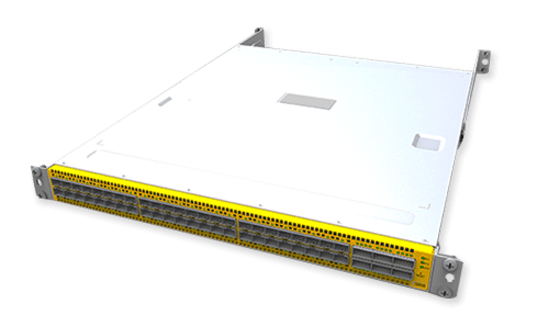 Penguin Computing is the first to qualify and offer switches based on snappy Ubuntu Core and their Arctica network control software. Initial offerings will be top of rack 10GE and aggregation 40GE models. Apps include a firewall from Zorp, loadbalancing from F5, network virtualization system from Midokura and Canonical’s rack control and OS provisioning software, MAAS. ‘Snappy’ Ubuntu Core is a recent addition to the Ubuntu family that uses the “snappy” package system with transactional updates and automatic rollbacks, a minimal server image, high security and a simple way to install additional applications. The ‘snappy’ approach is faster, more reliable, and provides stronger security guarantees for apps and users than traditional Linux packaging. Snappy apps (known as snaps) and Ubuntu Core itself can be upgraded atomically and rolled back if needed, a bulletproof approach for switching environments where predictability and reliability are paramount. For a young project, there has been tremendous adoption of Ubuntu Core by developers working on connected devices. A showcase of snaps and things at this week’s IOT World in San Francisco includes a smart refrigerator from GE, a range of robots and drones, switches, cameras, and various savvy gizmos with apps delivered straight from the cloud. The Energy Detector (TED), CloudPlugs, Freedomotic, Microsoft, Acer, Erle Robotics and many others demonstrated their apps and solutions and devices powered by Ubuntu Core. 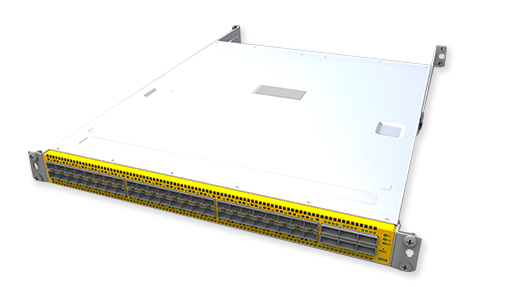 This new generation of switches are best thought of as servers with built-in data plane ASICs. They enable a new class of network applications (“NFV”) right where they’re most needed – at the heart of the data flow. Network applications running in containers on every switch can distribute hard analytical problems and provide much higher scalability for demanding cloud networking. Canonical’s leadership of Linux container projects like LXD, and its work in mobile devices which also require secure updates and apps, positions it well for the enterprise device market. “Enterprises now have a single platform to manage for a very wide range of devices – from switches to access points to robotics to bare metal container hosts. Snappy Ubuntu Core unifies ‘all the things’ and provides management with a universal firmware and app store. We are delighted to support both the traditional and the new breed of network equipment providers in their move to software-defined infrastructure, and delighted to work with all major silicon manufacturers to accelerate the adoption of their newest and best reference platforms,” said Mark Shuttleworth, Founder of Canonical and Ubuntu.